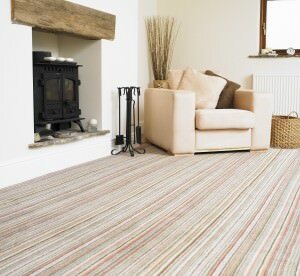 At Direct Cleaning, we have been specialising in carpet cleaning for 34 years. For domestic customers, we cover Huddersfield and Holmfirth for carpet and upholstery cleaning services. Our aim is to leave your carpets as clean, fresh and dry as is possible. It is important to remember, that different drying times will apply as not all carpets are the same material. The two main types of cleaning are dry cleaning and hot water extraction cleaning. Dry cleaning leaves your carpets completely dry. However, the down side is, dry cleaning of carpets is not as good as hot water extraction cleaning. 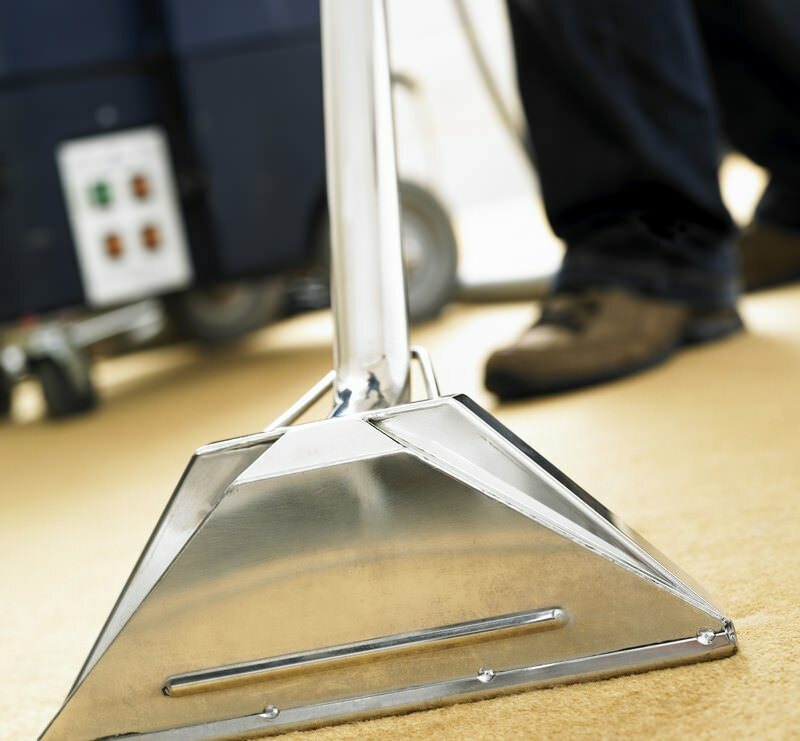 Where possible, we always use the hot water extraction system to clean carpets. As a result, our first job before carpet cleaning is to identify the type of carpet you have. This determines the process of cleaning, as carpets like synthetic wiltons will always be dry cleaned. Cleaning upholstery can be a challenge to untrained companies, as the risk of damaging fabric is far more extensive than with cleaning carpets. The types of upholstery can be divided into fabric covered items, leather covered items and synthetic leather covered items. As a result, there are completely different processes for all these categories. It takes a trained eye to identify and carry out the necessary test procedures before cleaning. We take great care to cover floors and furnishings, where apropriate, before cleaning upholstery to avoid damage. Furthermore, we can remove your upholstered items for cleaning to our premises in Meltham. Also, for upholstery cleaning we only cover the Huddersfield and Holmfirth areas. 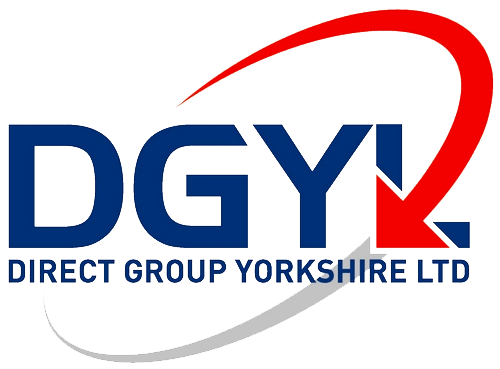 Direct Group Yorkshire Limited encompasses Direct Cleaning. We bring you professional services at affordable prices. Call now on 01484 852602.